Our Gold Rewards Membership Program has been designed to reward traveller loyalty and offers a unique Live Like a Local experience to those who achieve Gold Rewards status. 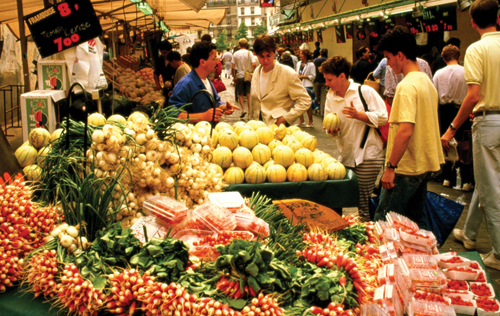 Spend a day with Golden Compass's very own Parisienne, who will guide you through some of the quaint hidden corners of the city away from the usual tourist trail, show you how the French prepare a typical lunch and share a meal with you at a typical local restaurant. 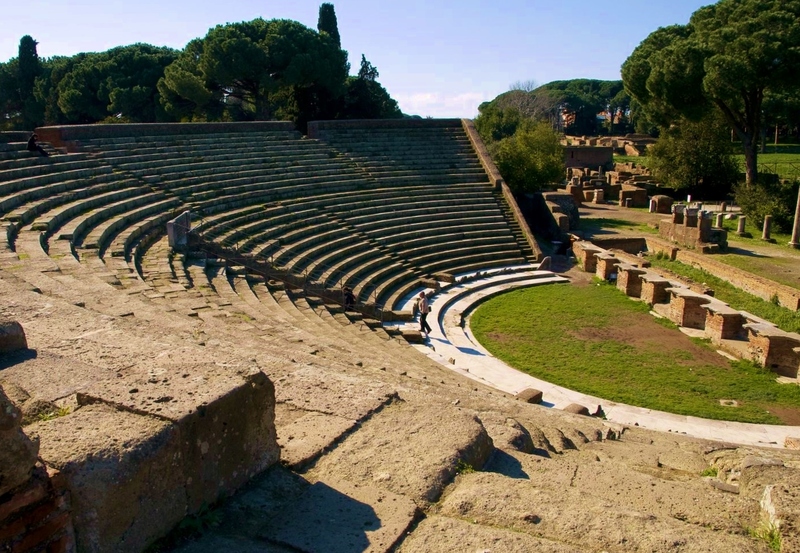 Spend a day with Golden Compass's own Italian expert for a visit to the ancient Roman port of Ostia Antica. The day will include transport and entries as well as a typical light local lunch and an insight to this fascinating but less visited ancient site. In addition to our Live Like a Local experience, Gold Rewards Members will receive a membership pack including an AUD 200 (NZD 250 for travellers resident in New Zealand) to be redeemed on their next tour booking. Book and pay for 3 Golden Compass tours over a 3 year period. For example, if you book Anglo French Discovery and follow this with Chelsea Flower Show in 2016, you will only need to travel on one more of our tours in 2017 or 2018. The full terms of the Gold Rewards Membership Program can be read and printed here. We hope that you feel Gold Rewards is a valuable addition to the Golden Compass Difference.